SF Etsy Booth at SF Bazaar! 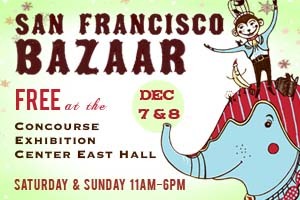 This is the second year in a row that the SF Etsy Team will have a booth at the San Francisco Bazaar. We will be featuring a bunch of different shops all through out the weekend. 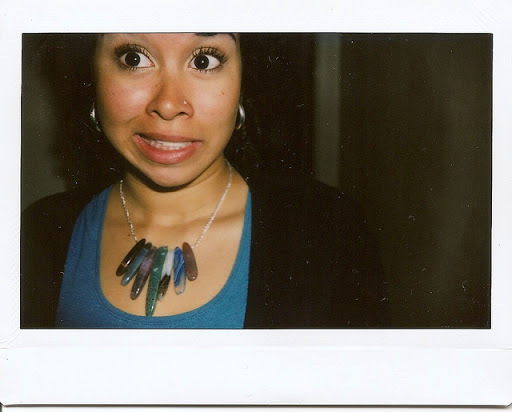 Andrea Fuentes Designs will be there on Saturday! Make sure to come say hi!